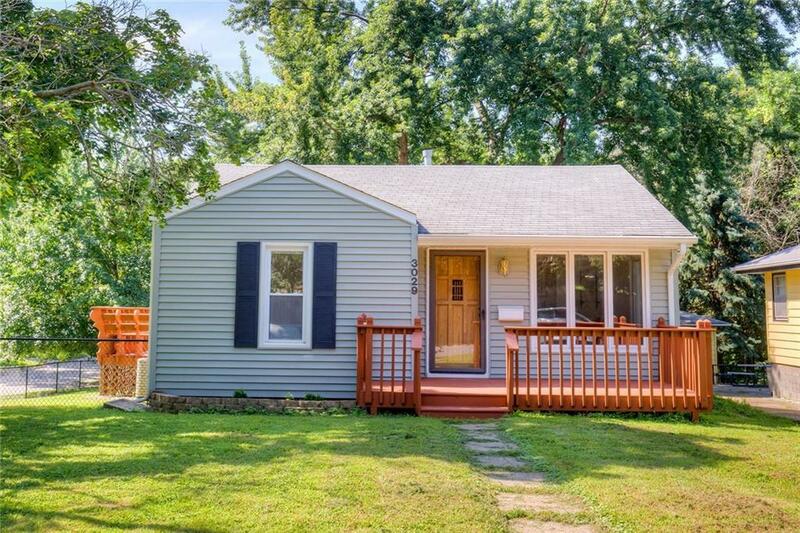 This wonderful ranch home is located in a quiet Des Moines neighborhood. Many wonderful updates throughout! The yard includes a large deck, patio and fence - lots of space for entertaining. There are 3 bedrooms and 2 bathrooms. Schedule your showing today!